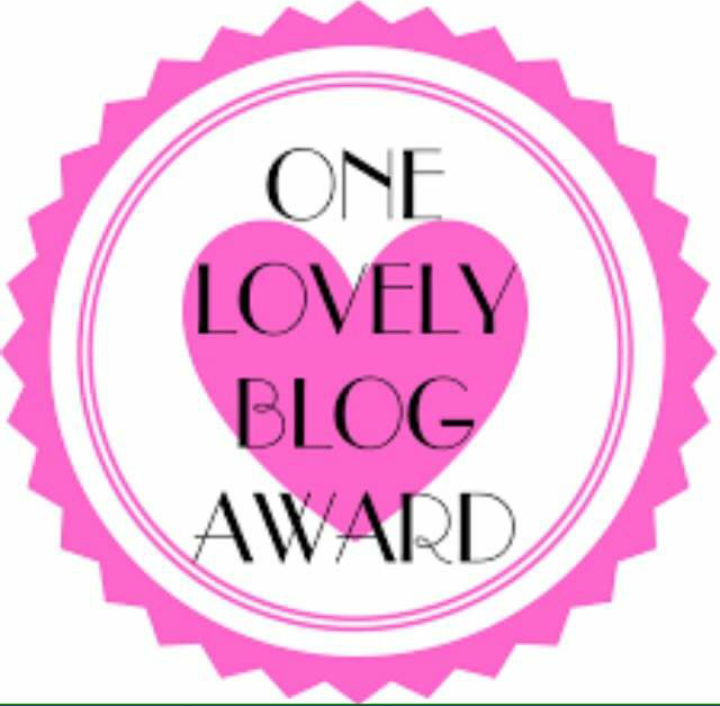 Dear Tapasi – I am thankful for being nominated for “One lovely blogger award” by you. I fully appreciate it, dear Tapasi (click to get to her page) – when reading your post and stories I come across a person that expresses charm, honesty and goodwill. In this connection I would like my readers to experience these warm feelings too in visiting her blog as well.